Shame is known to almost all people at one time or another in their lives. The experience of shame is a feeling of being unworthy, bad, or wrong and can be extremely uncomfortable. Shame involves negative feelings about oneself, and although an individual can be shamed by peers or society in general, shame can also be experienced secretly. Shame is different from guilt and embarrassment. Guilt is usually understood to involve negative feelings about an act one has committed, while embarrassment deals with a societal reaction. Shame that does not resolve, has the potential to change the way we see ourselves and may lead to long-lasting difficulties in various areas of our life. Individuals may be conscious of such feelings, and they may also experience depression or some form of anxiety as a result. Some level of shame often reveals itself in people engaged in therapy, and becoming aware of shame is generally the first step towards working through it. 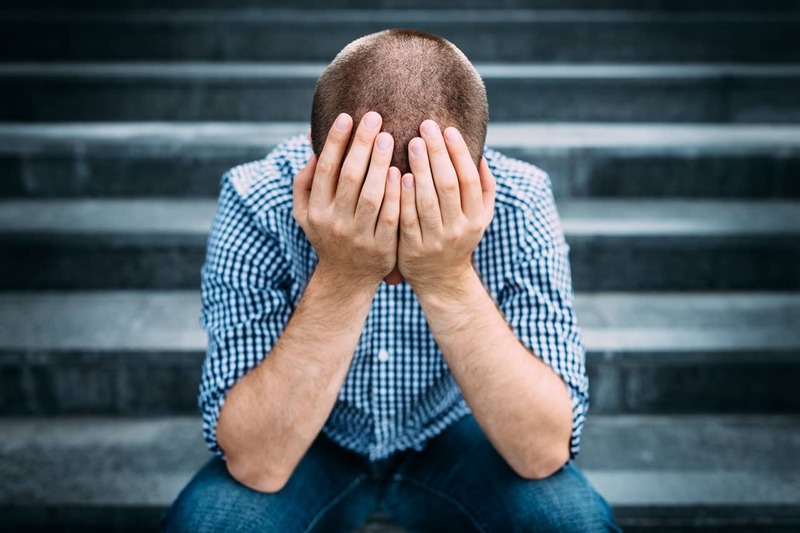 Regardless of whether the shame is self-induced or the result of someone else’s actions, overwhelming shame can affect every area of a person’s life. Getting help for those feelings can provide freedom from shame. The life I was living was not the life I thought I would have. The biggest thing that kept me stuck in this rut was GUILT. I felt guilty about everything. I even felt guilty about needing to go to see someone about my guilt! I dreaded going to therapy again. I had been in the past, and didn’t like the process of spending so much time going over and over my childhood stories. This time I decided to try the homeopathic remedies. I had heard about it from a friend who found it really helpful.